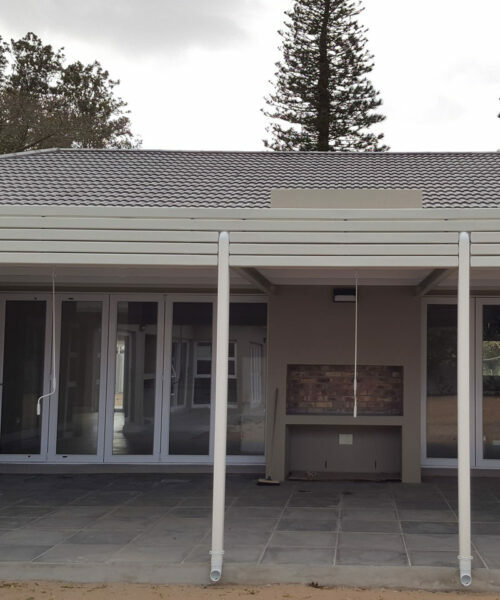 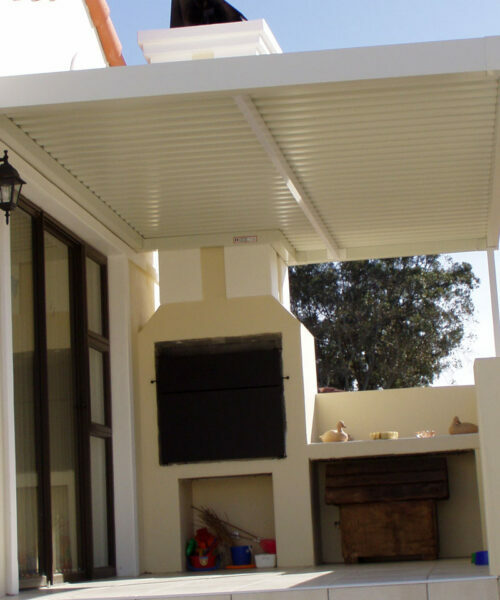 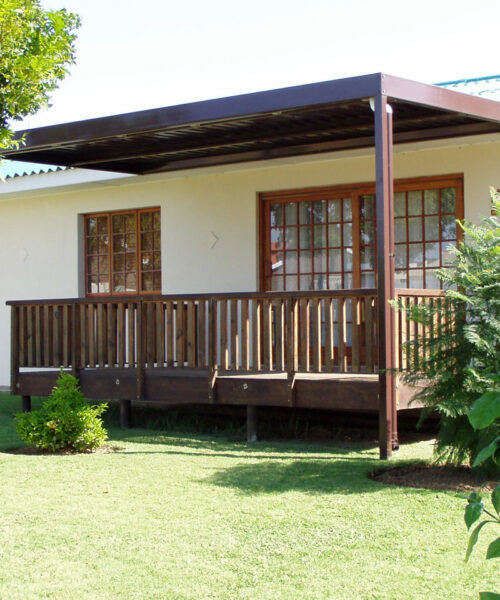 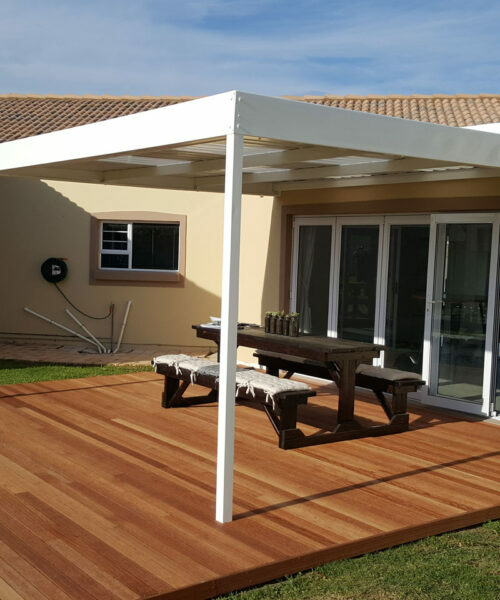 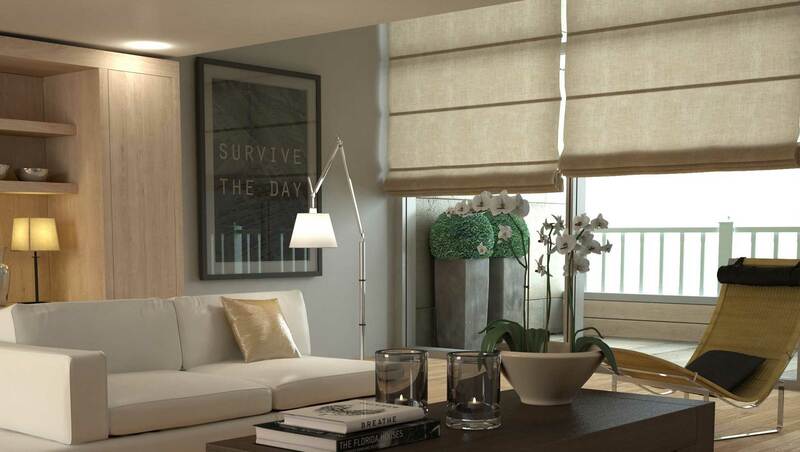 Our Patio Covers are designed and manufactured from timber, aluminium or galvanised steel. 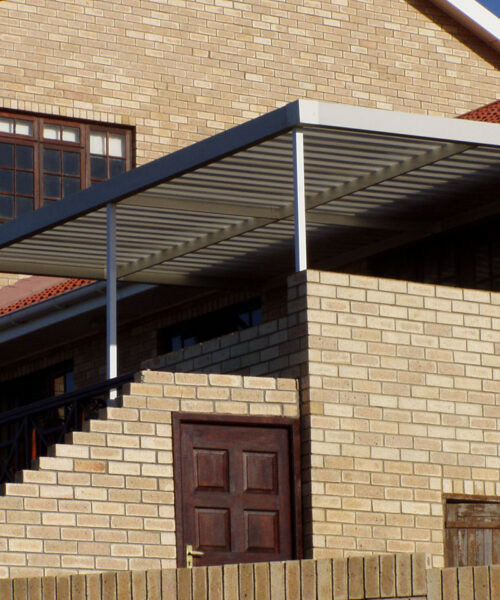 The roof sheeting used ranges from various materials in an IBR profile. 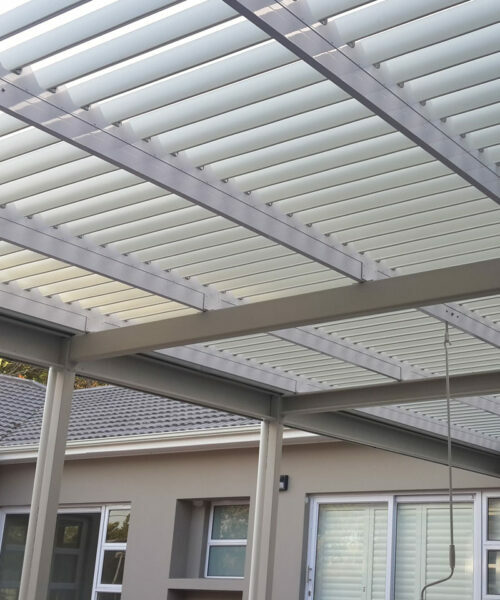 Patio Covers are used to extend the living/entertainment area of homes and offer total weather/rain protection.